Surfaces Paved, multi-use. As a temporary detour, some portions are shared roadway. The construction of the US-35 tunnel in 2014 opened up access to existing routes. 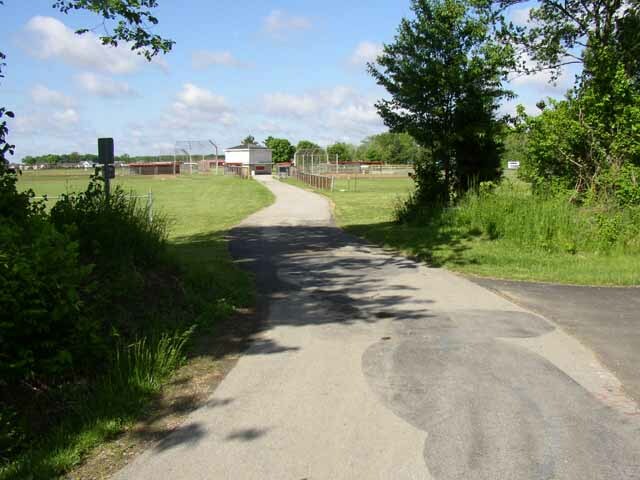 There are 17 miles of this trail to enjoy in rural Greene County and quaint Jamestown. 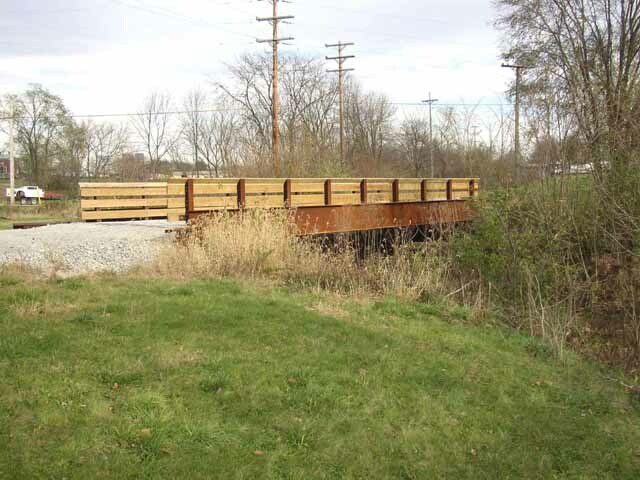 The Jamestown Connector is a rail-trail conversion of the abandoned CSX rail line heading east from Xenia through Jamestown to the Fayette County line. 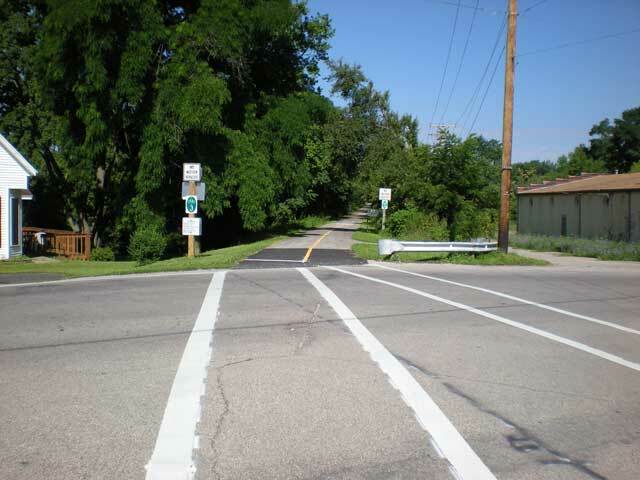 The 10-foot asphalt trail is open from Xenia Station to Rosemoor Road. The tunnel under US 35 is now complete and open. A good staging area along the main reach is Frank Seaman Park, located on Cottonville Road in Jamestown next to Greenview High School. Future plans envision completing an eastern extension to Washington Court House. After passing through Jamestown’s nice historic downtown, the Xenia,-Jamestown Connector makes a nearly straight path for Xenia, and the Xenia Station through rural Greene County. 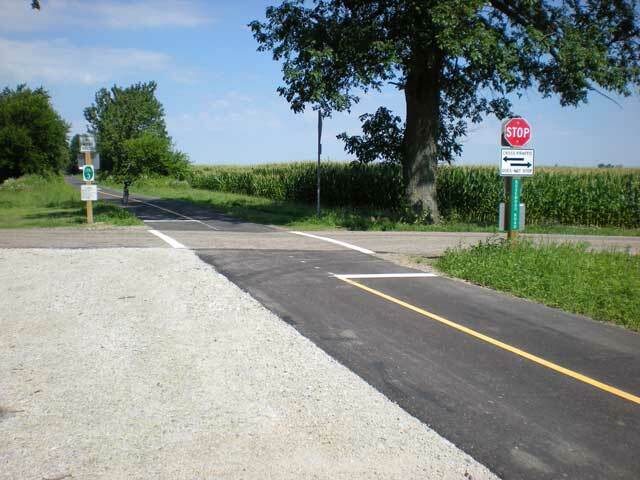 Once at Xenia Station, the hub of four trails in Greene County, riders may choose to head north, south, west or north-east.